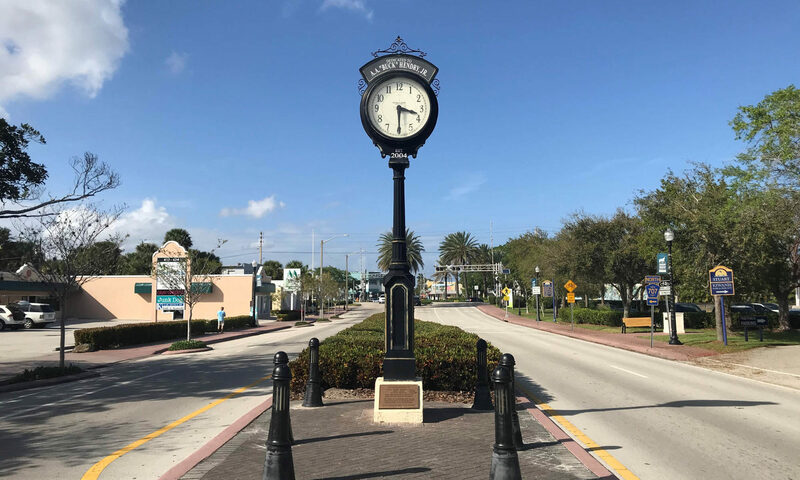 Located minute from downtown Stuart is the family friendly neighborhood of Boggans. These single-family homes are affordable and with low monthly costs are perfect for any investor or starter family. 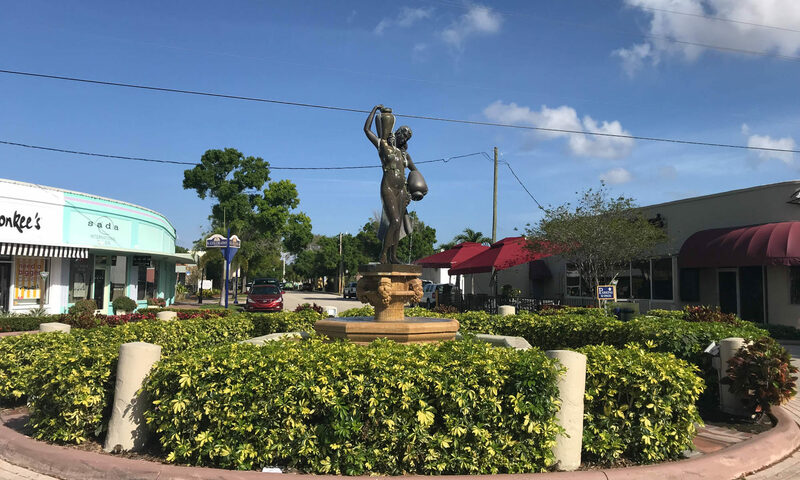 With a great location in Stuart this charming neighborhood is close to public and private schools and to within easy reach of everything you might needs such as shopping, dining, and entertainment. 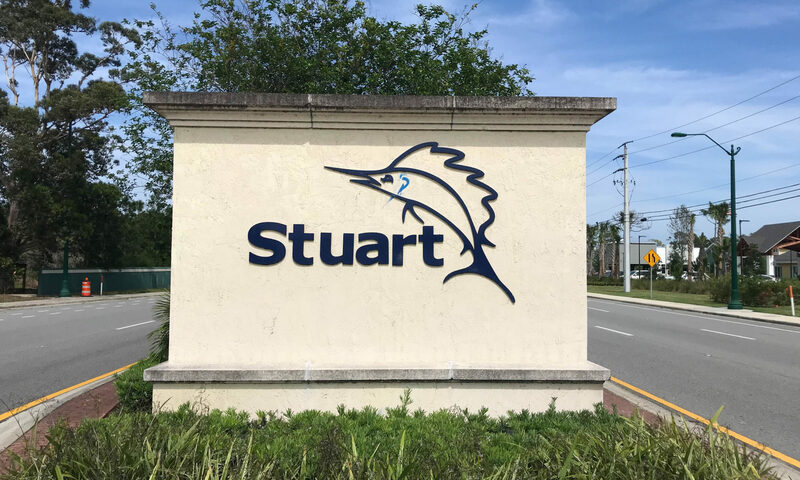 Stuart has been awarded many wonderful titles such as “Happiest Seaside Town”, and “The Most Beautiful City” and once you have visited this delightful coastal city it’s easy to see why. With the natural beauty of the coast line and the Port St Lucie River you really do get a postcard type setting. Adventurers will enjoy the ease of being able to take part in kayaking, boating, hiking, and biking. 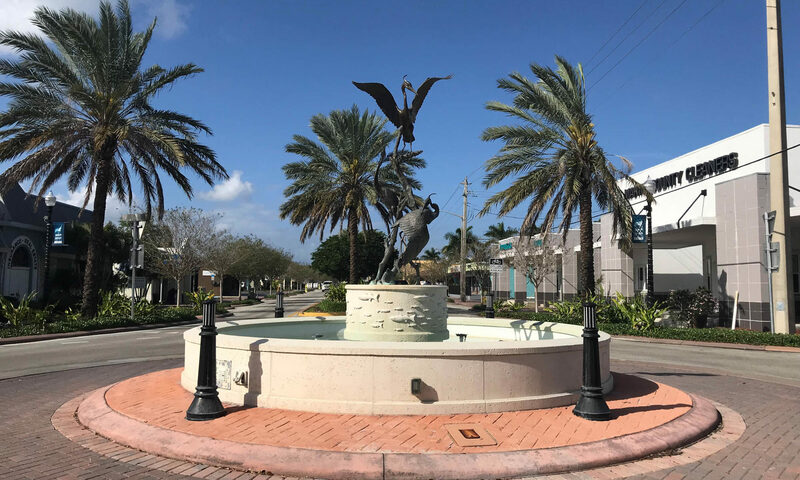 Golfers will love the location to an array of public and private courses, and for those who enjoy the nature side of things there are plenty of Preserve State Parks offering a mixture of wildlife and marine life. 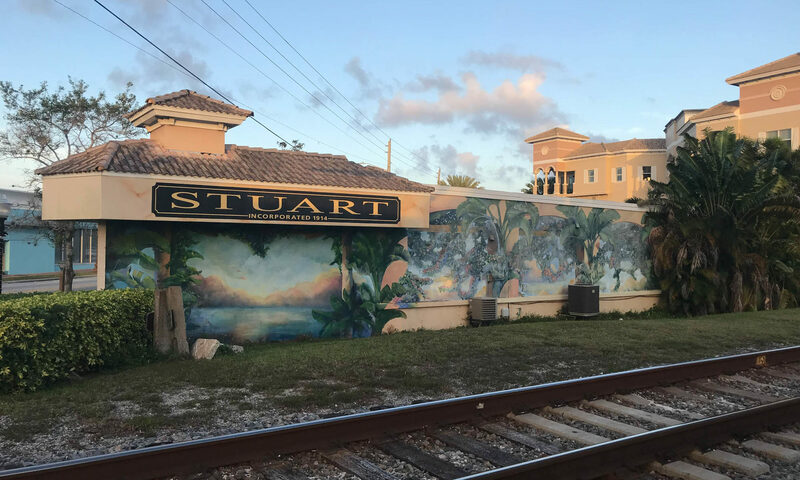 Stuart has a little of something for everyone with a great variety of things to do. I am interested in learning more about Boggans homes.